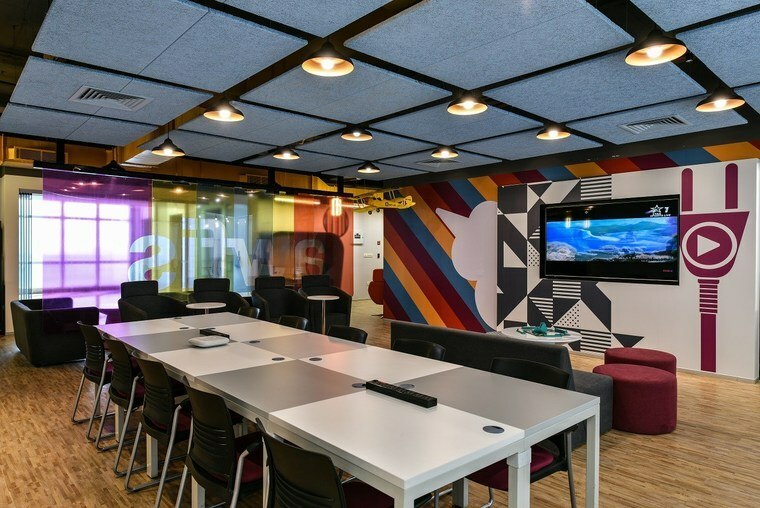 This Dedicated Desk Spaces at Hyderabad available on a Daily & Monthly Basis along with plug n play services at the venue. 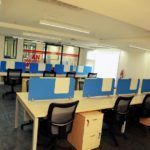 Coworking Space Banjara Hills on rent is part of the Premium Coworking Centre and offers Dedicated Coworking Spaces at Banjara Hills Hyderabad near Hotel Taj Deccan. This Coworking Space has modern chairs. This venue has good connectivity to Wifi. The lighting system is up to the mark. 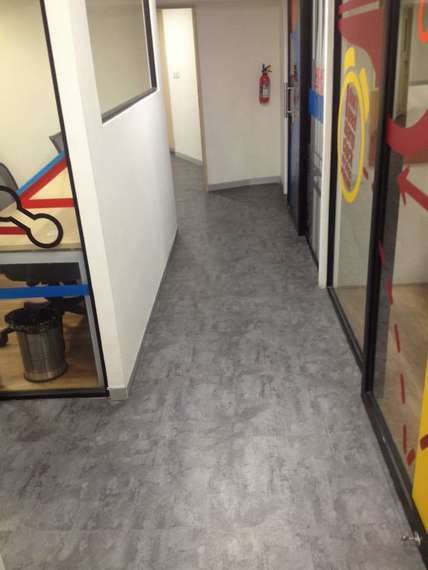 The Flooring is quite decent. Even you can get tea/ Coffee during your work. This Coworking space is also available on Saturday. Such Coworking Space is ideal for Independent contractors, Freelancers or people who need to travel frequently for their work. 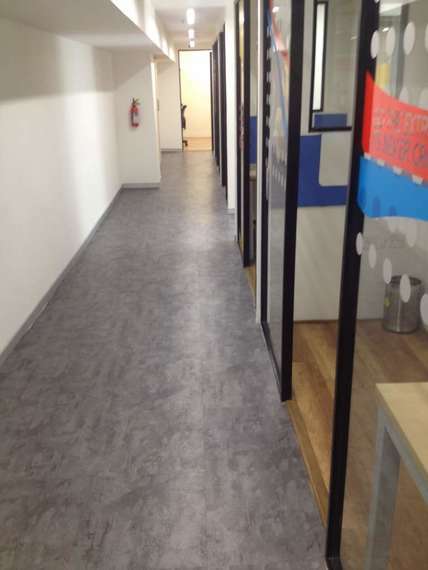 You can get this space on daily basis as well as per your business requirements and project needs. This location also has a good connectivity of public transport. It is an ideal venue for startups as well as organizations. You can also get 4 wheeler and 2 wheeler parking in this venue. Co-working gives you the benefit of a full-time office, but you only pay for the number of desks you use. Choose your own permanent desk. Located at Banjara Hills, Main Road. Close to Taj Deccan Hyderabad.